Yesterday the place to be was in East Hampton at Russel Simmons Art For Life benefit. 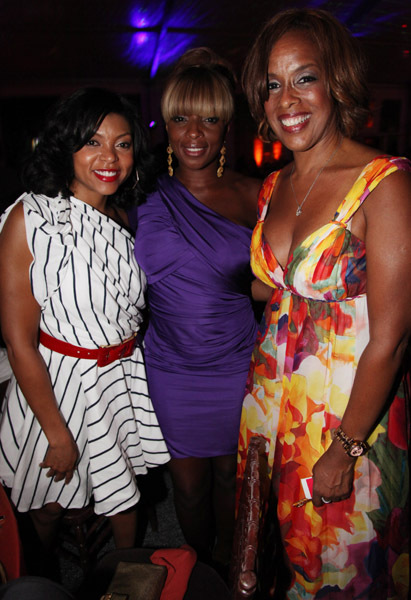 A ton of big name celebs were there such as Mary J. Blige, Star Jones, Kimora, and Jennifer Hudson. They all gathered to celebrate the 12th annual Art For Life benefit event. The benefit honored the creative energy of New York City youth as well as exemplary individuals for success in their specific fields. Special honorees included singer Mary J. Blige, President of the JPMorgan Chase Foundation Kimberly P. Davis, and actor/filmmaker Edward Norton. 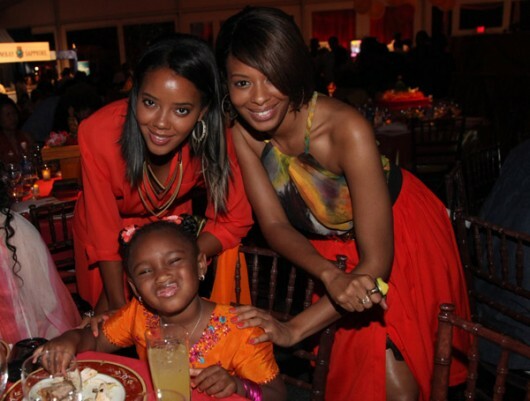 Jennifer Hudson was also at the event to give a special performance. 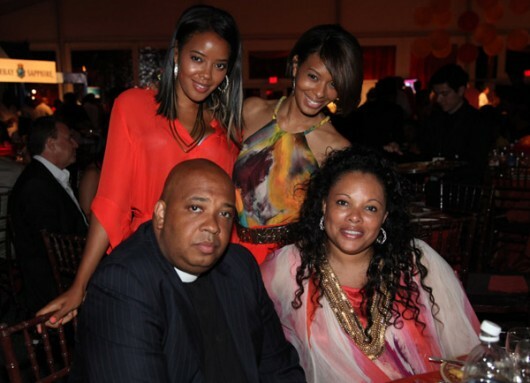 Other celebs took part in the event such as Star Jones who served as the auctioneer. Lala and Uma Thurman (Kill Bill 1 and 2) served as event chairs with a number of other celebrities. 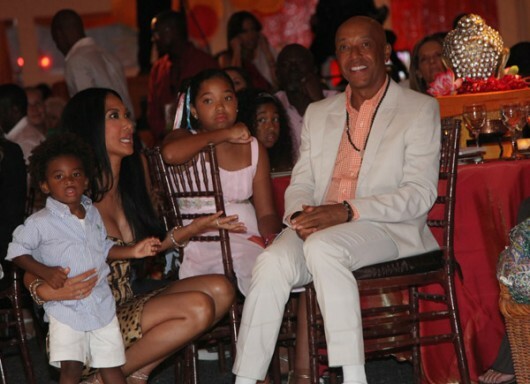 Kimora and her husband Djimon along with Gwyneth Paltrow were honorary chairs for the Art For Life benefit. From the pictures it appears that the event was a success that included a silent auction of luxury items as well as dinner . Check the gallery for more pictures.